Whether it is at family mealtimes or holiday gatherings, food has the power to bring loved ones together and can be an enjoyable experience. 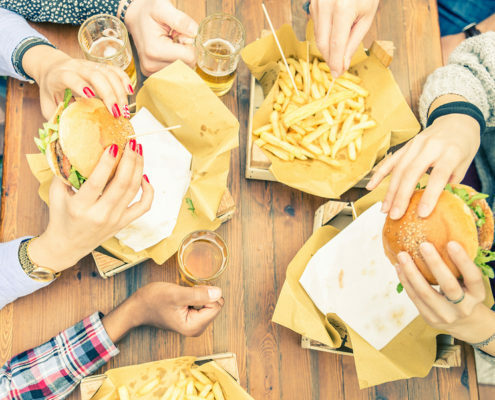 When individuals do not listen to hunger cues and use food as a coping mechanism for difficult moments, these destructive behaviors can ultimately lead to food addiction. Food addiction can ultimately lead to weight gain and other health problems associated with obesity. If you or someone you love is suffering from food addiction, there is a team of professionals waiting to help you every step of the way.